French Quarter Festival 2019 Fans Enjoying Kermit Ruffins on the Abita Beer Stage! 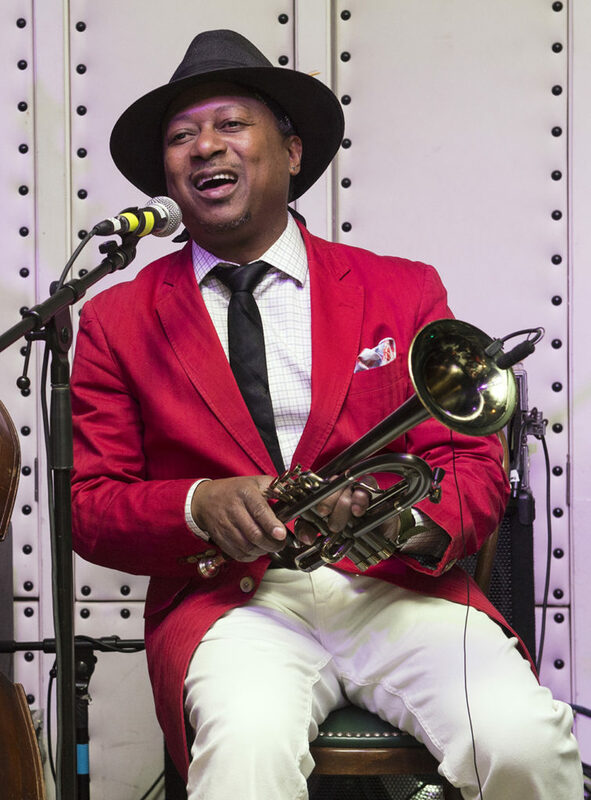 French Quarter Fest began today, and Kermit Ruffins kicked things off for Basin Street Records on the Abita Beer stage! Later today, find Grammy winning Rebirth Brass Band and Grammy winner Jon Cleary (unfortunately on different stages at about the same time). Tomorrow, Friday, April 12th at 10:10am, Lena Prima will be interviewed by Angela Hill on WWL Radio, 105.3 FM and 870 AM, or listen online anywhere! She performs at 12:30p at French Quarter Festival and will be broadcast by WWOZ 90.7 FM or www.wwoz.org around the world! Saturday, April 13th WWOZ will broadcast Bill Summers from French Quarter Fest at 5:30p. Sunday, catch both Bonerama (5:20p) and Jeremy Davenport (2:20p) there! Las Vegas! 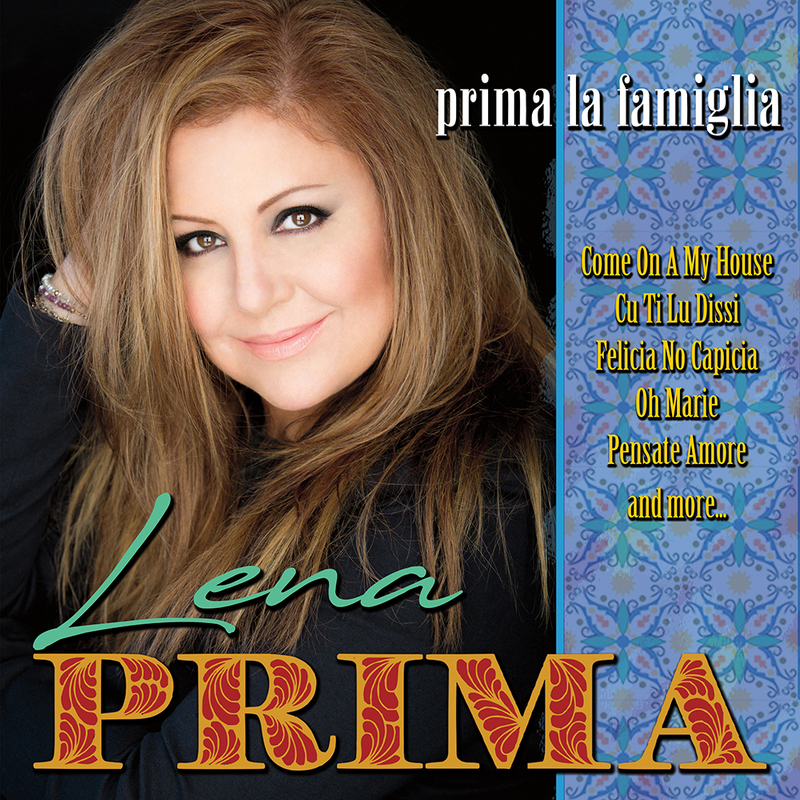 Don’t miss Lena Prima at The Smith Center in Myron’s Cabaret Jazz with the Lawrence Sieberth Orchestra on Thursday, March 21st! Pre-Order Now and get “Good Times, Bad Times” as an instant digital download. Featuring the scorching-hot vocals of none other than Michael Mullins, the 18-year old son of Bonerama founding member, Mark Mullins. Anybody who’s been to a Bonerama live show is no stranger to the band laying down some funked-up, brassy renditions of classic rock songs. Fans of those moments are in for a treat, because the band is gifting the world an album of nothing but Led Zeppelin covers. 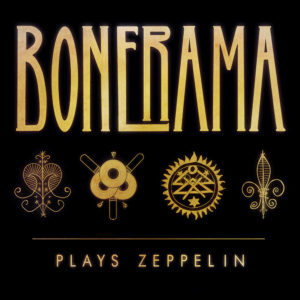 Bonerama Plays Zeppelin is exactly what you think it is, a collection of your favorite songs from the greatest rock band of all time covered by the greatest trombone band of all time. If you have any doubt that a Trombone-centric band can really rock, pick a tune at random from this release, and be defied. Whether it be the lava-hot vocals on “Black Dog”, the distorted wah-wah trombone replacing the traditional guitar on “In My Time of Dying”, or even a surreal lightning-fast sousaphone solo on the funkified version of “Heartbreaker,” Bonerama proves they can rock with the best of them. 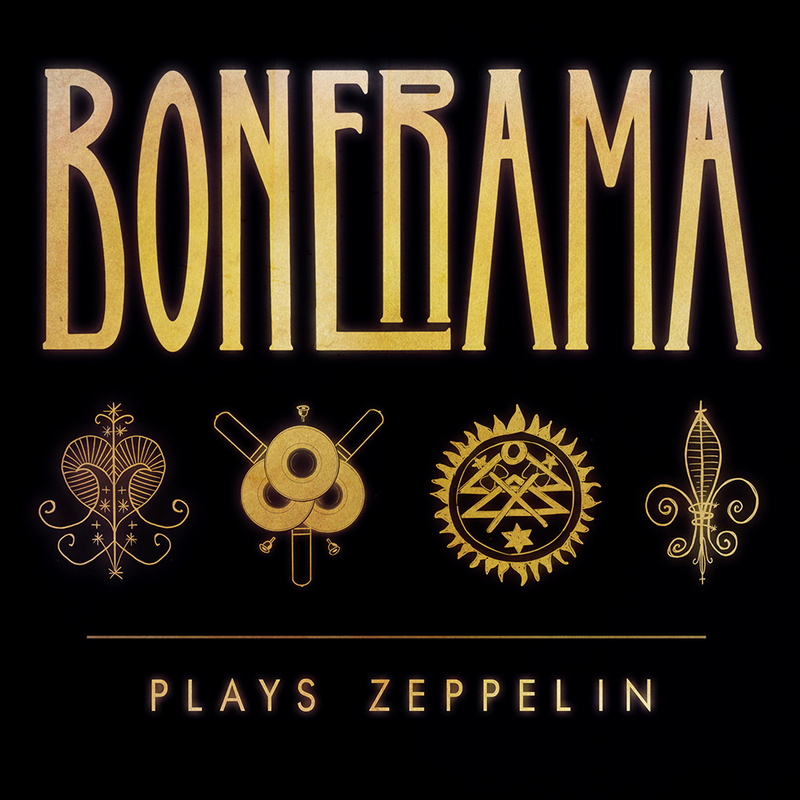 Known the world over for its incendiary live performances, Bonerama has been bringing its specialized brand of New Orleans music to the masses for over 20 years. 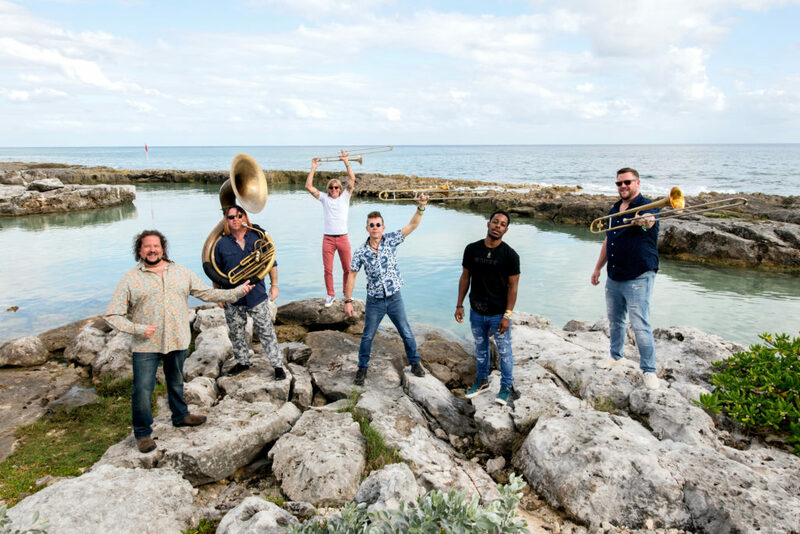 Bonerama is currently comprised of Mark Mullins (trombone, electric trombone and lead vocals), Craig Klein (trombone and lead vocals), Greg Hicks (trombone and vocals), Bert Cotton (guitar), Matt Perrine (sousaphone and electric bass) and Walt Lundy (drums and vocals). The album comes to you from New Orleans stalwart label, Basin Street Records, the second on the label following 2017’s Hot Like Fire. It was produced by Mark Mullins, Craig Klein and Tracey Freeman, recorded at Music Shed Recording Studios in New Orleans, and features outstanding original artwork re-imagining the classic Zeppelin symbology by Molly Reeves. Buy from Basin Street Records webstore, or get a physical copy to receive the bonus track “The Ocean”! 25% Off Orders of $100 or More! 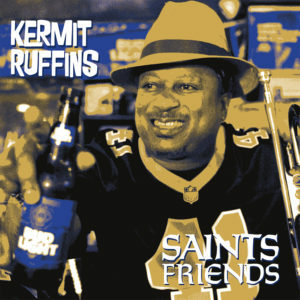 The Saints play the Falcons today on NBC at 7:20p. Check out the full video on the Saints Instagram TV. Listen to clips on Soundcloud now! 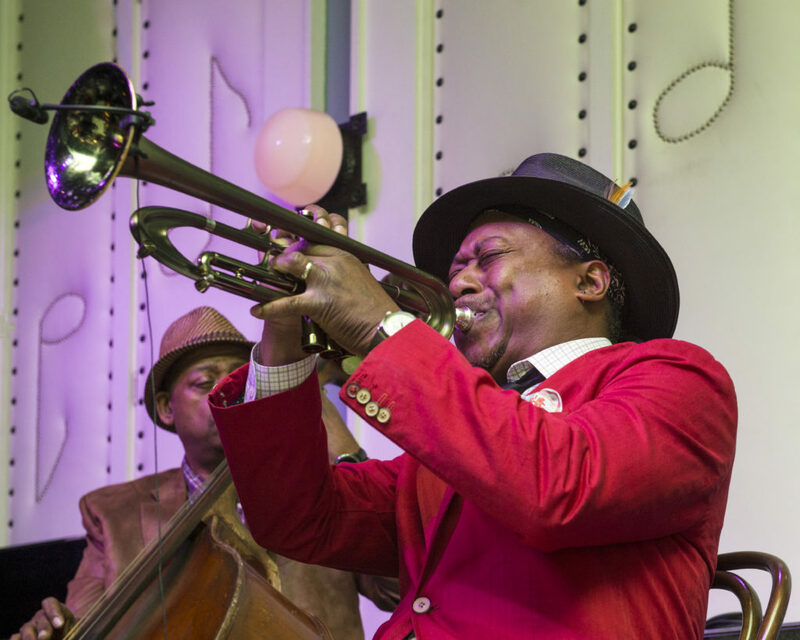 On May 5, 2017 an all-star roster of Basin Street Records recording artists came together to celebrate the kickoff of BSR’s 20th anniversary at the historic jazz venue, the Little Gem Saloon. 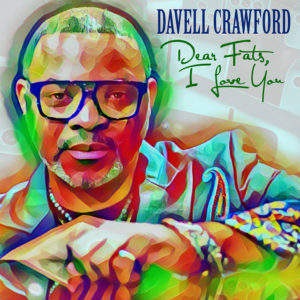 The evening included performances on two stages from Jason Marsalis, Kermit Ruffins, Irvin Mayfield, Bill Summers, Dr. Michael White, and Davell Crawford. 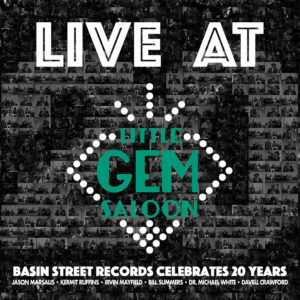 The entire evening was recorded, and choice selections from each set comprise the album Live at Little Gem Saloon: Basin Street Records Celebrates 20 Years. 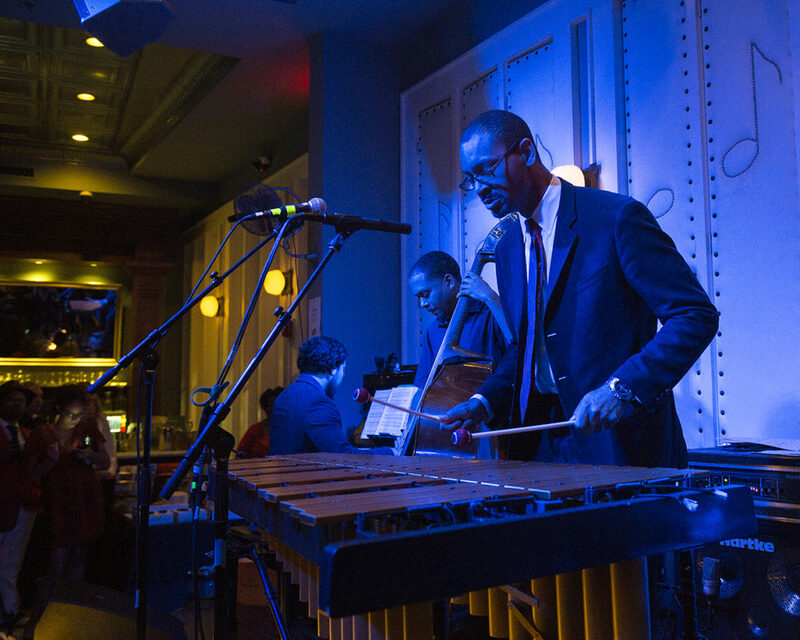 Following the progression of the evening, the album opens with the original modern jazz stylings of the drummer-phenom turned vibraphone-master, Jason Marsalis, here performing his original compositions “Bourbon Street Ain’t Mardi Gras” and “At The House in Da Pocket” to a packed room with an electric energy. During Marsalis’s set a “prayer line” formed outside the Poydras street club for those hopeful attendees waiting to get a spot to see the star-studded lineup in the full-capacity club. 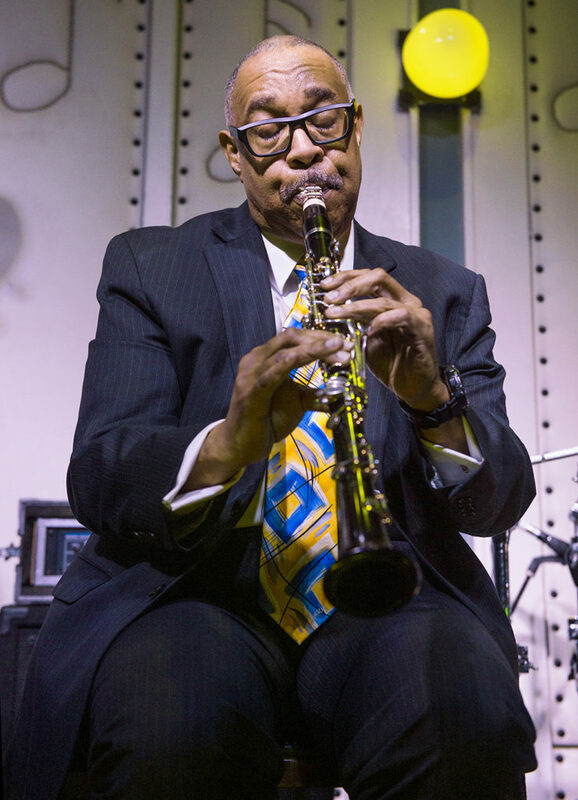 Continuing the evening was traditional jazz clarinetist, Dr. Michael White, who captivated the audience with his outstanding polish and skill on the immortal “Summertime” and White’s own energetic “Give It Up / Gypsy Second Line” featuring Marsalis again on drums. 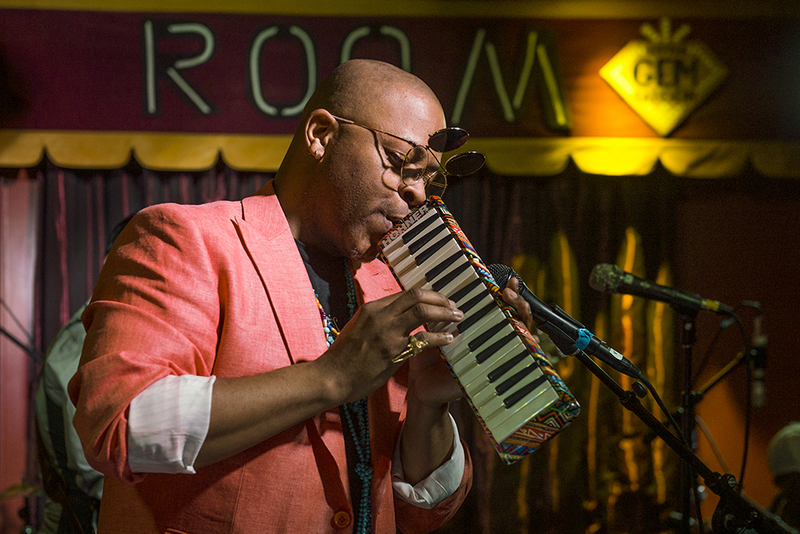 It was an unprecedented evening in New Orleans music. Never before has Basin Street Records released a project featuring all new music from so many different artists. Live at Little Gem Saloon captures the spirit of a truly special evening of live music. For 20 years, Basin Street Records has provided a home for these outstanding artists to flourish, and they gave back in the best way possible with the performances captured on this album. 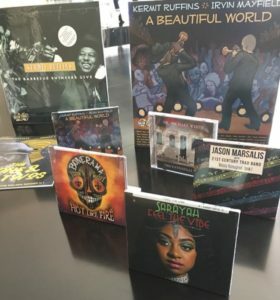 Pre-Order now from Basin Street Records, iTunes, or Amazon to receive two tracks instantly: “Bourbon Street Ain’t Mardi Gras” by Jason Marsalis and “Give It Up (Gypsy Second Line)” by Dr. Michael White!